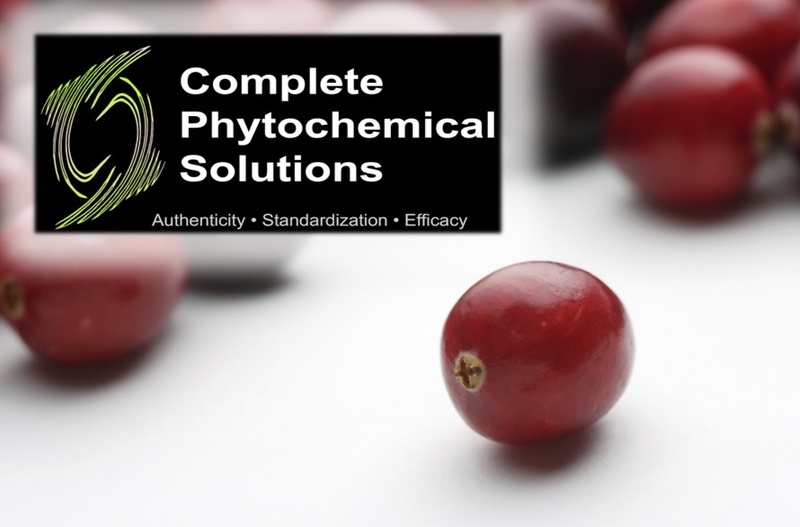 Complete Phytochemical Solutions | Authenticity. Standardization. Efficacy. We provide intellectual and technical expertise in phytochemistry that enables our clients to develop, manufacture and market high quality and efficacious botanical and food products for human and animal nutrition. We are proud to announce our Polyphenol-Fingerprinting™ Business Service won First Place in the 2016 WI Governor’s Business Plan Contest. We are honored to have been named as a Finalist for the 2016 Wisconsin Innovation Award.